Everybody loves to travel, but nobody loves being stuck in traffic. 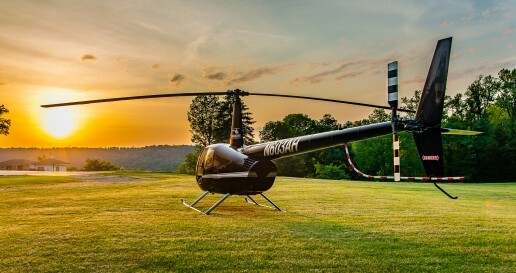 Rather than wasting hours away on the road or watching paint dry in an airport, private helicopter charters can fly you to your destination quickly, easily, and comfortably. Our powerful range of helicopters offer safety, comfort, and a smooth ride for up to six passengers. Fly in comfort and style with a Bose stereo system, heat, air conditioning, and the best people you know. If style, security, and relaxation are your speed, our charter services are the perfect fit for your travels throughout the northeast. 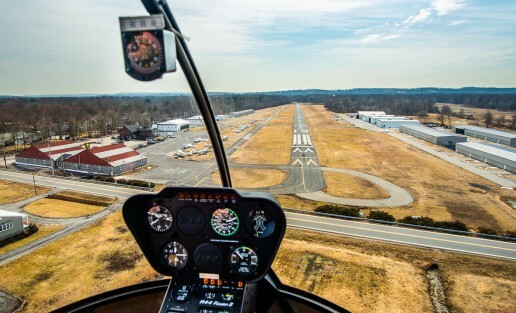 Whether you’re looking to shorten your commute, take a day trip to New England, or just see the sights, air travel is easier and faster than ever with our helicopter charters. We can put together a custom quote for any plans you have. When the New York City streets are bumper-to-bumper and the sky is clear, it’s really a no-brainer. Contact us today for a custom quote on your next charter flight. 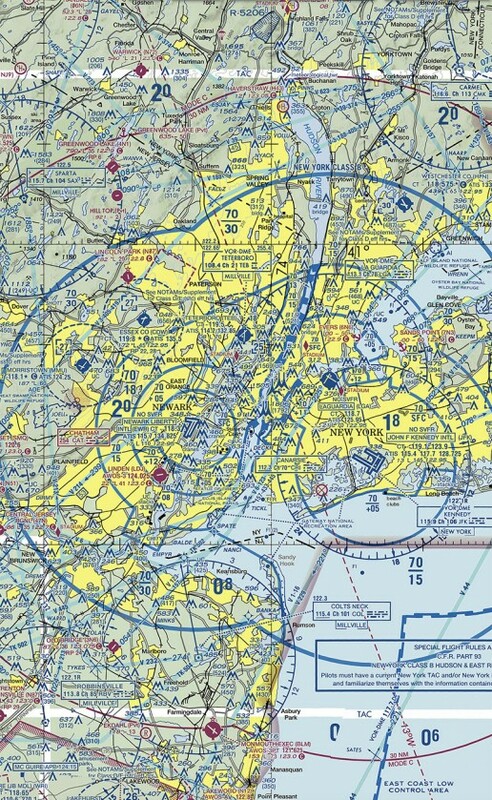 Traveling between New York City airports can become significantly faster via helicopter, getting you where you need to go quickly and efficiently. We all know how much of a nightmare Manhattan traffic can be, and traveling from airport to airport by car can give anybody road rage. By contrast, airport transfers by helicopter usually take ten minutes or less, simplifying your travel logistics and saving you loads of time. We offer airport transfers by helicopter between Manhattan and New York’s four major airports, including travel between each airport. To make the process even easier, we offer complimentary ground transport between airline terminals and helicopter landing areas. 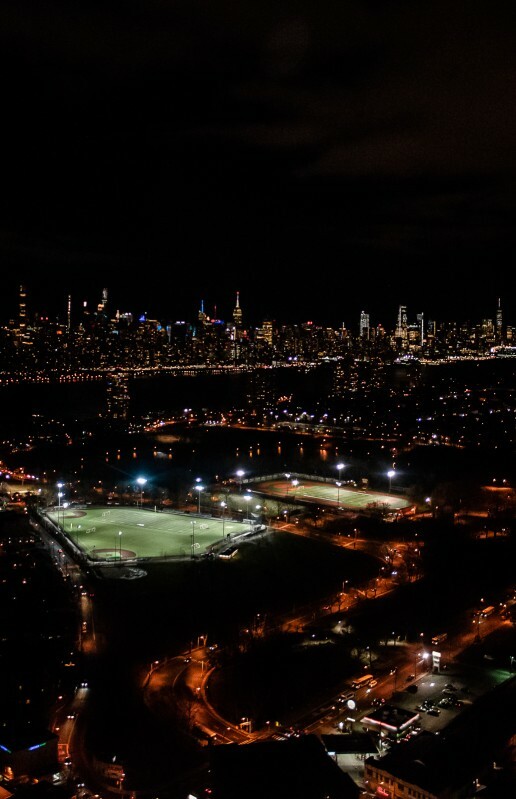 Conveniently located at the Lincoln Park Airport in North Jersey we’re just a 35min drive away from New York City and Manhattan. *Please note that all airport transfers by helicopter are private. 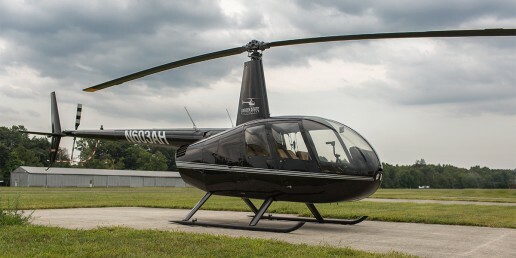 Prices for airport transfers by helicopter vary. For early morning flights, late evening flights, and flights that require additional crew, additional fees may apply. Contact us today for a custom quote on your next airport transfer. Aerial photographs offer a mesmerizing perspective that’s difficult to replicate, and impressive images and videos are an eye-catching addition to almost any field, providing an irreplaceable visual that stuns your viewers in the best way. Whether you’re working on a marketing campaign, drawing the architecture for a building, or just looking for that perfect shot, our aerial photography services allow you to capture extraordinary images that will last forever. *Please note that we are not responsible for providing photographers or photography equipment. Contact us today for a custom quote that suits your photographic needs. Leave the heavy stuff to us. At Garden State Helicopters we pride ourselves on getting the job done conveniently and carefully, so that you don’t have to worry about your precious cargo making a safe trip. Our helicopters can carry up to 1,700 pounds, making it easier than ever to move cargo to and fro. Our skilled pilots and ground crew have years of experience lifting and transporting heavy loads, and will work with you to craft the lifting solution that serves you best. Contact us today for a custom quote that suits your heavy lifting needs.